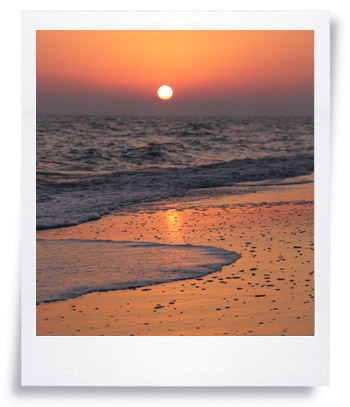 Sanibel Island is a great destination for a tropical vacation for families, couples or groups of friends, and also a great choice for weddings, honeymoons and other special occasions. 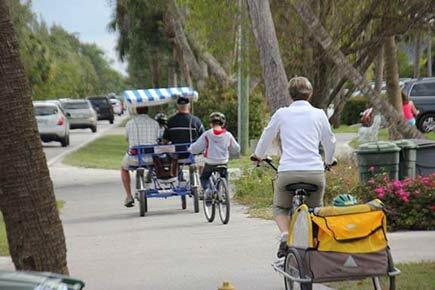 Whatever the reason, your time on Sanibel Island is not complete without experiencing the area's wide variety of dining and shopping options, and walking the white-sand beaches along the Gulf of Mexico. 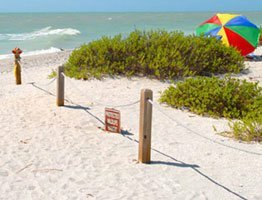 And speaking of beaches, Bowman's Beach, named one of the top 10 secluded beaches in America, is just a short walk from Blind Pass Condominiums. 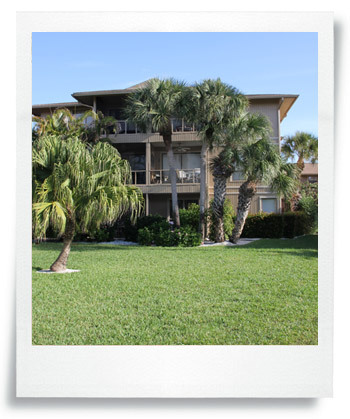 Browse our rental units now, and then set up the dates that work best for your memorable Southwest Florida vacation. 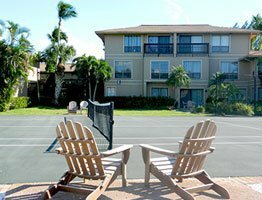 As you browse our website, imagine making Blind Pass your "home away from home" during your dream vacation on Sanibel Island. Our welcoming staff will answer your questions and help you find all you need for a perfect vacation. Our staff sincerely care about making your stay a pleasant one. We'll give you our personal guarantee that you'll be treated with respect and courtesy -- after all, you're our guests! Over the years, our best advertisement has been word of mouth. Once guests stay with us for the first time, they're sure to return. 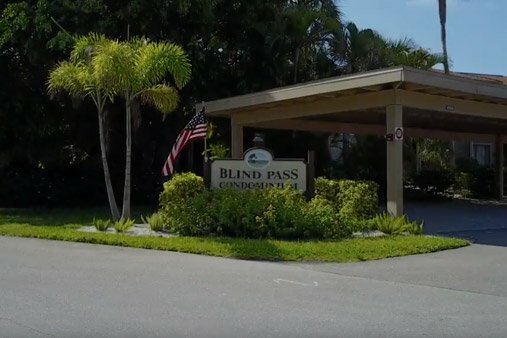 We're confident that when your research is complete, you too will choose Blind Pass Condominiums!